The development sessions run by Leinster supplement the core skills development players are receiving in their schools and clubs and provide an opportunity for the girls to train and play with girls of equal or better ability in a challenging (but fun) environment. A key factor in the development centres has been the adoption of the IHA long term player development extreme 8s format across the schools and clubs from 6th class up - now girls are playing in a scaled environment which allows them all to actively participate in the games and develop game and tactical awareness which transfers naturally to the 11-a-side game. The development centres are divided into different levels and players are initially developed and assessed within their year groupings before eventually moving into development squads within their junior age group category (e.g. under 16 or under 18). The 1st & 2nd year development centres use the IHA Hooked on Games Play-Practice-Play Session plans - or variations as adapted by the lead coaches. 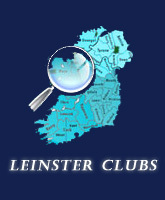 The majority of girls who are considered for selection on the Leinster under 16 and 18 Inter-Provincial teams for the tournament will have been through several development cycles each year as part of this programme and will also be supplementing their school/club hockey by attending extra training camps. 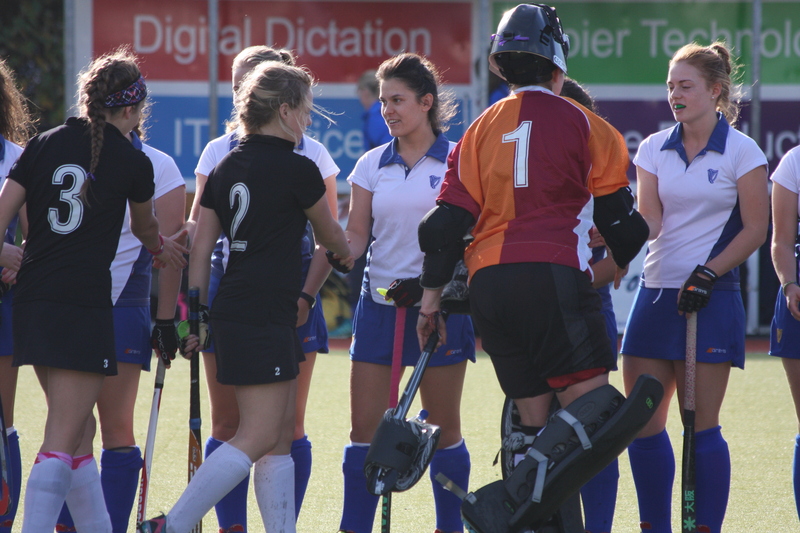 The IHA camps are particularly good in this regards as they are well structured and organised with all coaches having a level 1 coaching qualification at a minimum. Open Door Policy: Players all develop at different rates and stages. If a school or club coach believes that a player has been overlooked or has demonstrated a significant improvement over the past season then they can nominate them to attend development sessions and or trials - Those players would normally be registered to play on the school relevant A team and/or play on the top team in their club. It's not just for one tournament! Players attending the development sessions naturally have a desire to play at the highest levels for their province and country - but unfortunately while we have a large number of very talented athletes and potential future internationals, only 18 can be accommodated on the final inter provincial tournament squad. In the past this has led to a lot of disappointment and unfortunately some top athletes have prematurely dropped out of hockey or prioritised other sports. We are actively looking at opportunities to ensure that a broader group of players are getting competitive match and tournament experience as part of their development and this year hope to have squad games with other provinces in addition to the main tournament. E.g. An u17 girls team is travelling to Holland at Easter to take part in a tournament as a pilot and ideally we will send more teams to these types of events over the coming seasons.